When choosing to design a space, the hardest decision is whether to chose paint colors and finishes that fit your style, or ones that are safe choices for future resale. 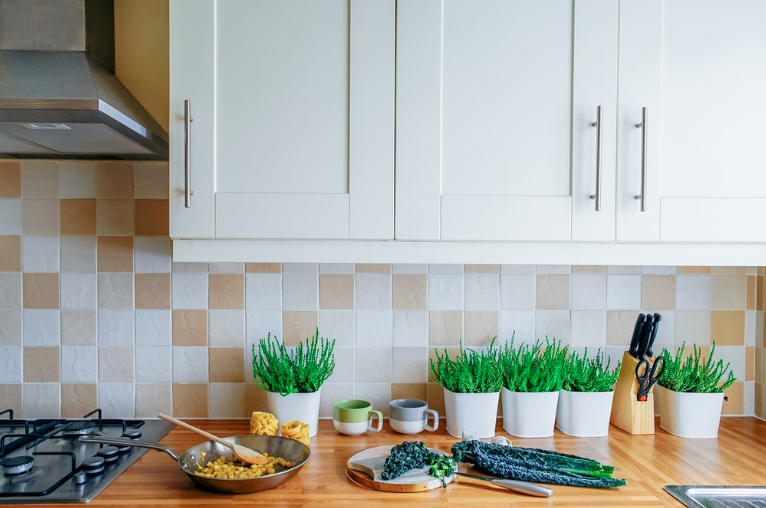 Your dream kitchen may have brightly colored walls, matching cabinets and countertops, and a beautiful mosaic tile pattern, but is this the best decision if resale is in your future? Zieba builders can answer all of these questions, they will not only help you with designing your perfect space, but they will also help you make choices that will fit your future needs. You should not have to compromise on design choices that you want in your home. If you would like some guidance or just a few tips on on the design of your home, contact Zieba Builders of Long Beach today.